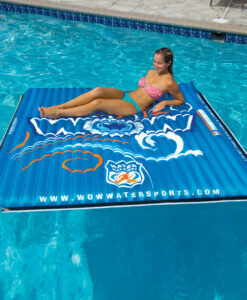 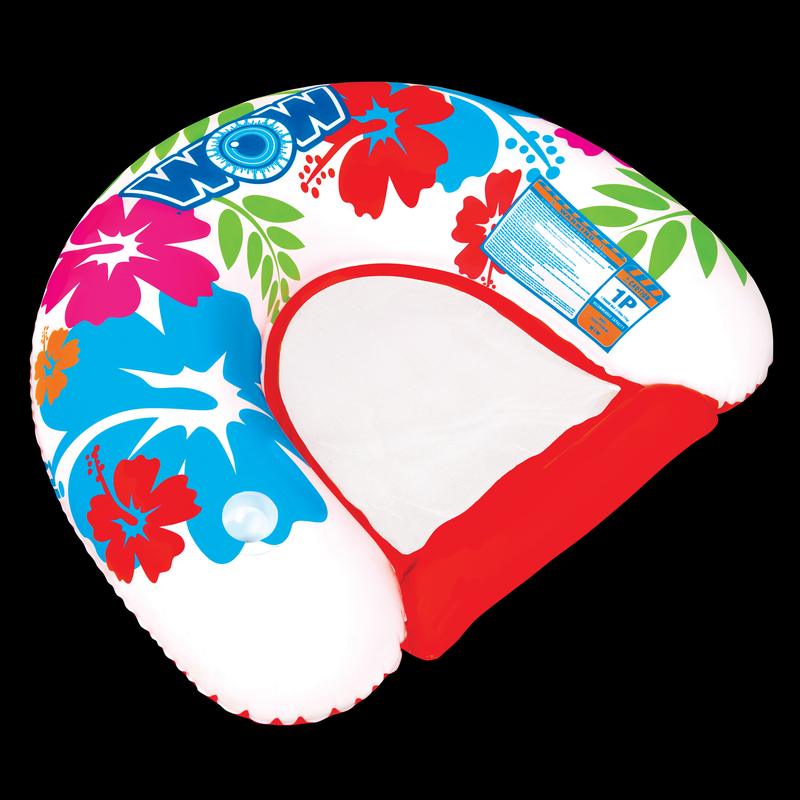 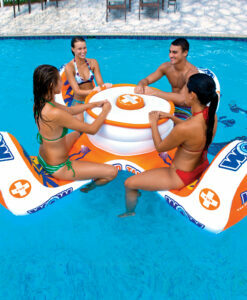 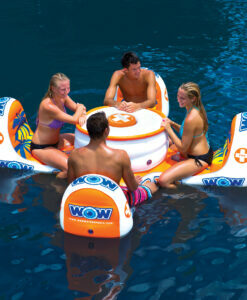 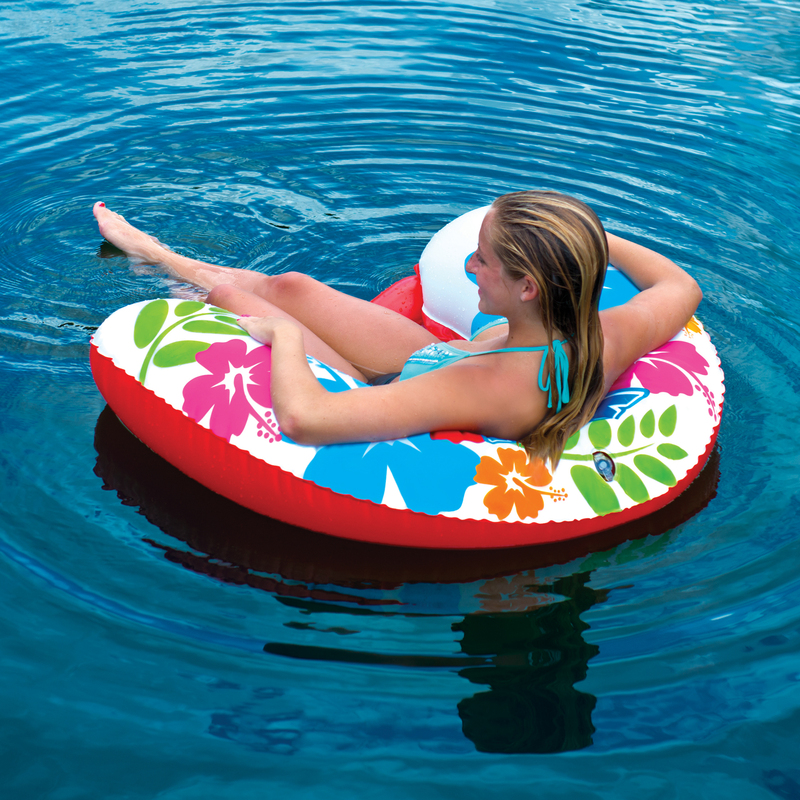 The U-Float lounge from WOW does exactly what the name implies; it lets you float comfortably on your favorite body of water. 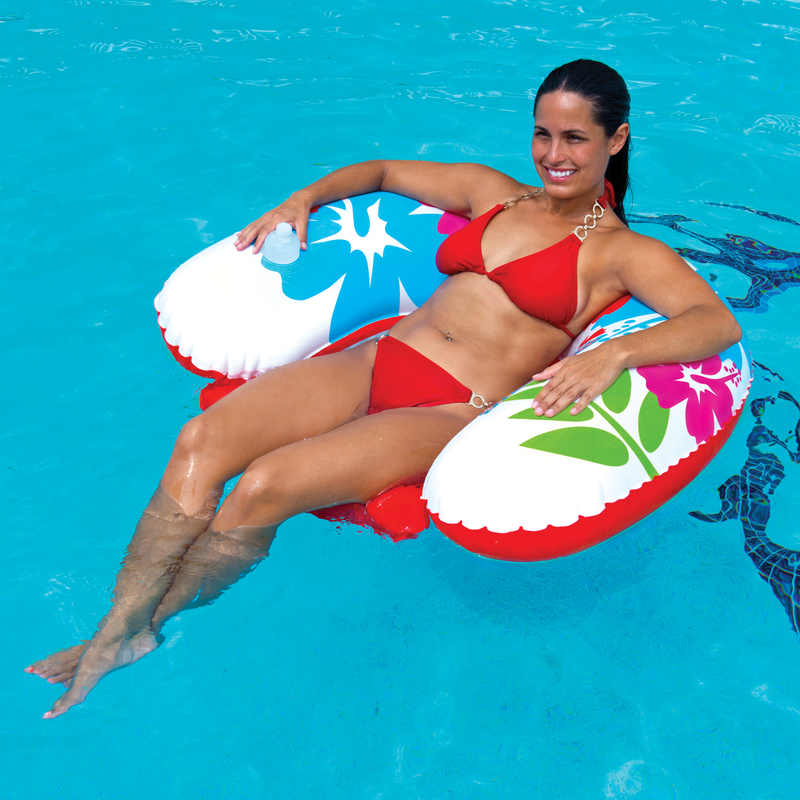 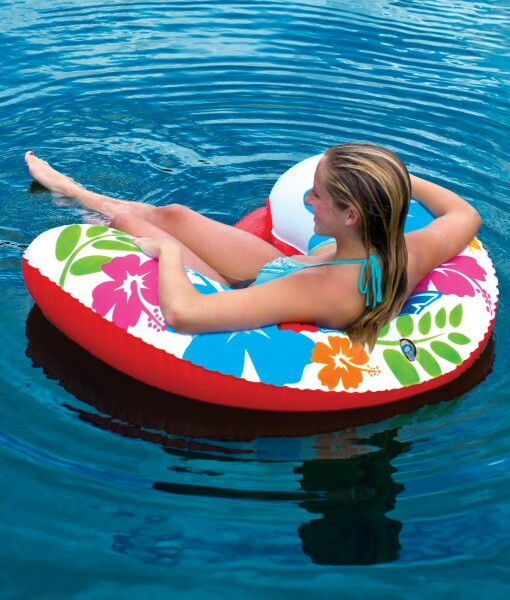 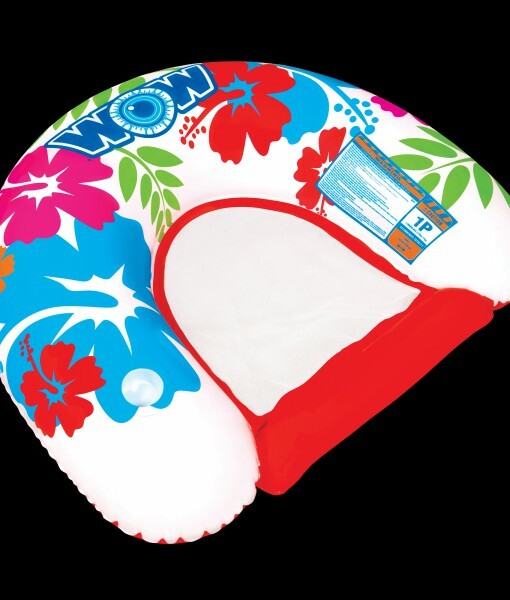 Great for floating on the lake, chilling at the pool, or running down the river the U-float is an affordable yet comfortable inflatable lounge. 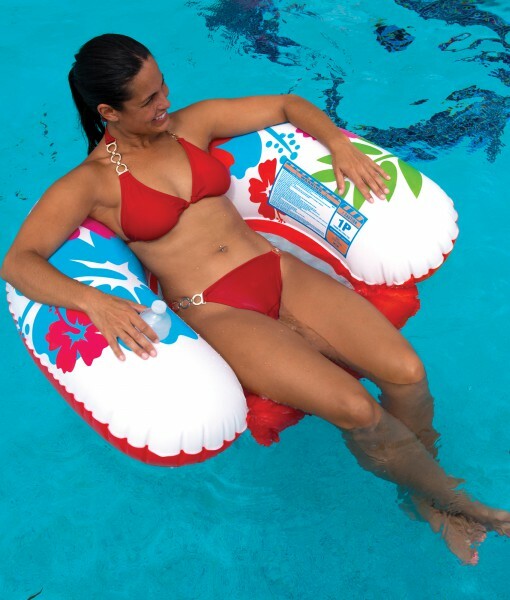 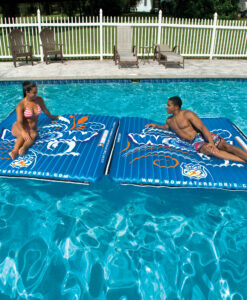 The U-Float comes with a cup holder and reinforced mesh bottom.